GazziliWords is a great app that teaches children the meanings of certain words. The founder of GazziliWorld, Adam Gittlin, had the idea when his own children kept asking him the meaning of certain words and he would be stumped for an answer. As a result, he decided to create a series of apps in GazzilWords that would define a word, have interactive features that would enhance communication and motor-skills and then place a fun game to round the process off. 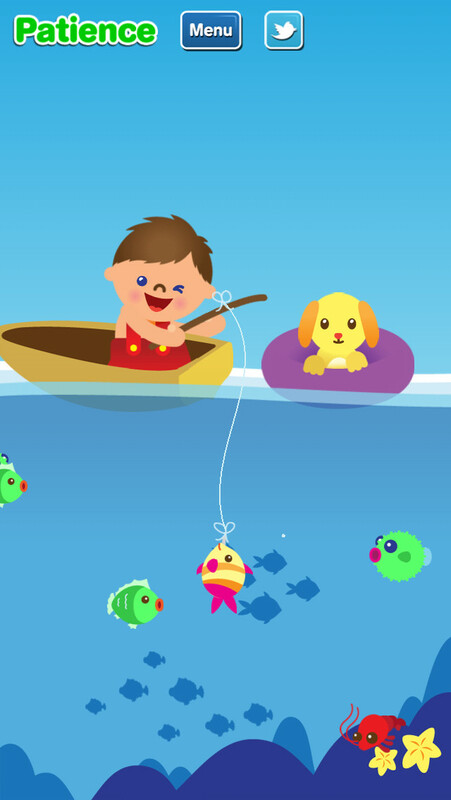 The experience is highly engaging, the characters are very cute and the result is a wonderful app that will have children hooked on each word. We have given the series of apps an EAS Certification of 5. This educational app has been done with a lot of care. 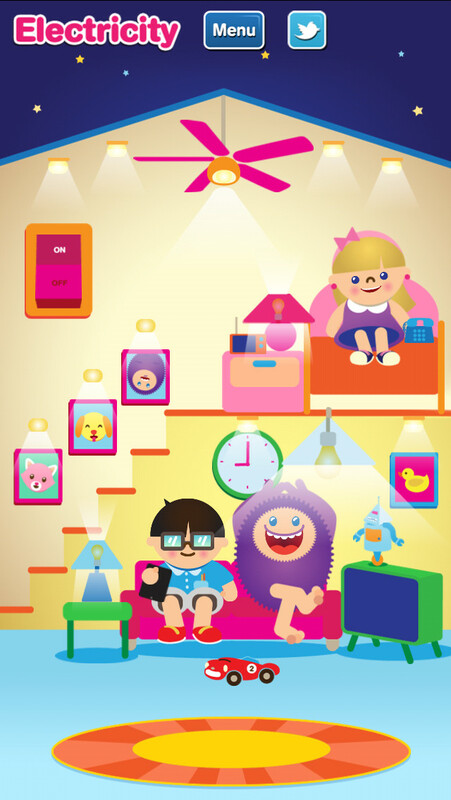 The series of apps have a set of characters that reappear in the GazziliWorld series of apps. Each word has three steps. Firstly, the word is explained in an easy way so that your child can relate to it and understand the word. The second step is a finger-motor-skill activity whereby you are asked to move something by tapping or dragging an object in the screen that is directly related to the description of word. The final step involves a game that enhances the interactive experience with the illustrations and the concept of the word. For example, for the word “balance”, the first step involves the description, in the second step you are asked to drag some ice-cream scoops towards the ice-cream cone and to place the scoops in a stack so that they balance on-top of each other. The result is an ice-cream that is stacked high with ice-cream scoops. Soon, the ice-cream begins to wobble and you are instructed to keep tilting the tablet so that you maintain the stack in balance. Throughout the games you are given positive feedback and encouragement. Even the adults testing the app were hooked on this game. It is very addictive! This is a truly multi-sensory learning experience that teaches vocabulary, how to follow instructions and practice hand-eye coordination and the control of finger-movements. Overall, the apps are highly entertaining. The value of the app lies in its interactivity and in spending the time to read and play with the app alongside your child. Perhaps you can take inspiration from the app so that when your child is thinking of a word he/she can think of ways of explaining it and then creating games around the words! Use the app to springboard onto more words and to really inspire your children about how words are used to explain and bring alive the world around us. That is the true value of this app. *GazziliWords was awarded as a 'Top Pick' from funeducationalapps.com! 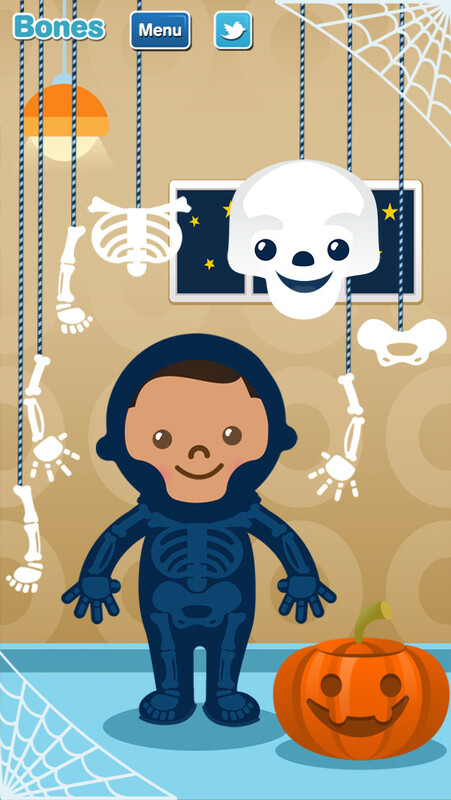 "I like the way GazziliWords acts like a visual encyclopedia designed for preschoolers. It makes the ideas come to life, and that’s what makes it special." --24 interactive read-along and play-along learning activities available now. --Child selects a word, which is then described in the trademark GazziliWords style. 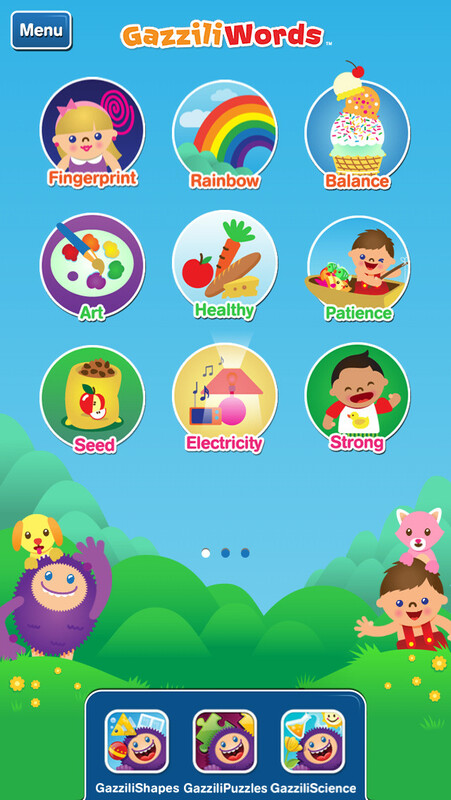 --Child interacts with the app to build a deep understanding of each word’s definition. 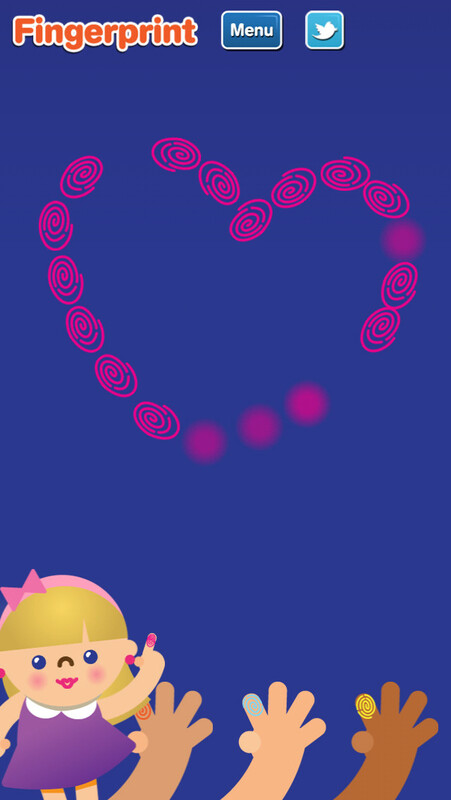 --Delightful interactive animations, music, sound-effects, and surprise features. --‘Read To Me’ mode to hear definition/story read aloud. --Try the first 3 GazziliWords for Free!